If arranging exhibition stands puts too much pressure on your in-house team, call us in and we'll be pleased to help out. We've experience in organising and project managing attendance at various trade and consumer shows in the UK, including the International Spring Fair, BETA, Crufts and GLEE. 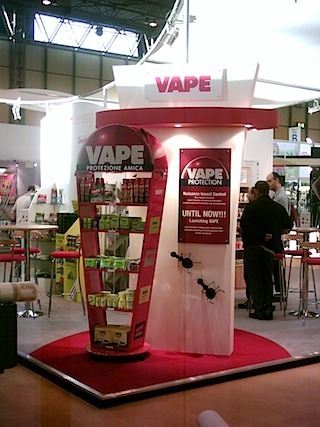 We have handled the project management of Spotless Punch's stands at GLEE over several years. 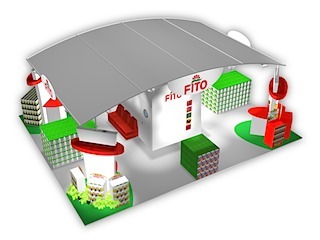 We briefed a short list of stand designers and builders, oversaw the stand build process, arranged for props and stand dressing, provided pack mock-ups a nd graphic panels and helped man the stand on the busiest days. In addition we provided full PR support, including the preparation of a press pack, sending out pre-event press releases, and arranging interviews at the event. From concept to final exec ution, bringing FortyTwo on board could take the pressure off for you too.